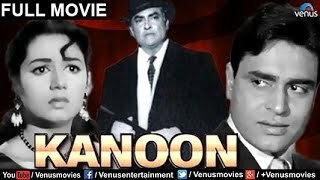 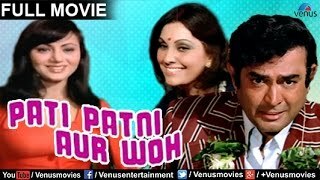 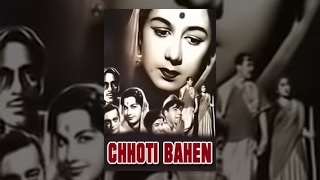 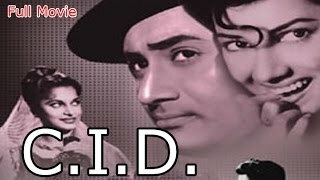 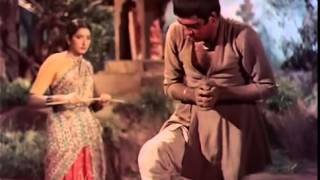 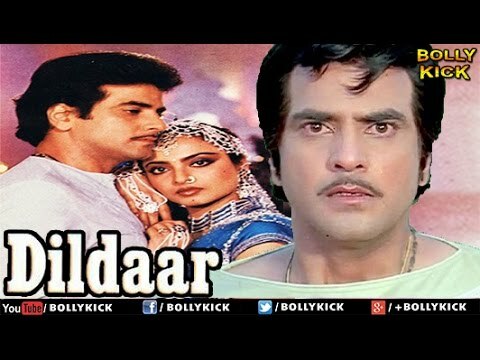 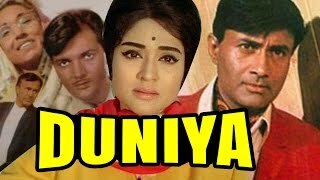 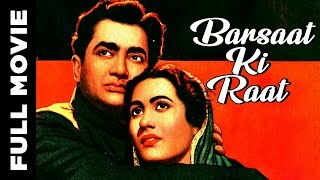 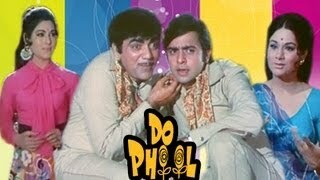 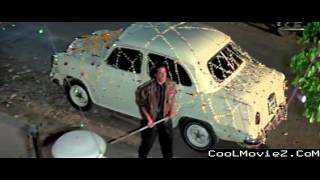 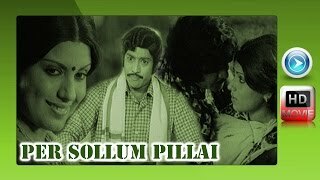 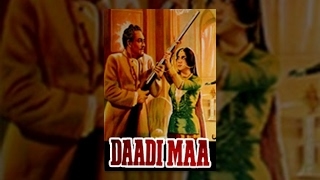 Old Classic Movie - Bedaag Star Cast - Nanda, Manoj Kumar, Shashikala Subscribe&Stay Connected for Bollywood Blockbuster Movies - http://bit.ly/1fHv3s6. 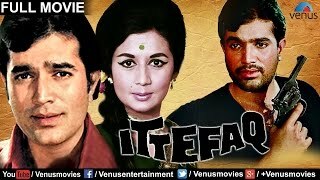 Super hit action movie The Image of Bruce Lee (1978) (Hindi Dubbed) Synopsis: It is a action film about Bruce Li as a special agent who teams with a Hong Kong police officer to crack a smuggling ring of smugglers. 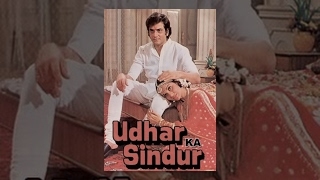 Super hit action movie Jackie Chan's The 36 Crazy Fists (1977) (Hindi Dubbed) Synopsis: A young man decides to learn Kung Fu to avenge the death of his father, a peaceful shopkeeper who was murdered by Manchurian gangsters for not paying protection money.